Light forces by their very nature have a high degree of strategic and operational mobility as they are capable of being deployed into and within theatres by air and aviation assets. 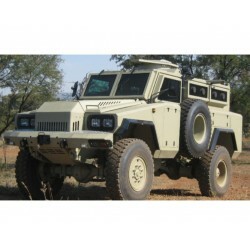 They are optimised for complex terrain such as jungles, mountains and the dense urban environment where terrain prevents the deployment of armoured and mechanised platforms or speed necessitates the rapid deployment of forces by air. 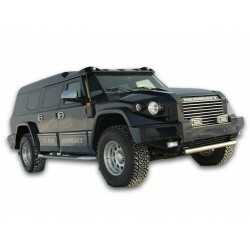 However, light forces are limited in their tactical agility and operational endurance by the quantity of equipment and combat supplies that they can physically carry. In 1950 SLA Marshal published “The Soldier’s Load and the Mobility of a Nation.” It concluded that a soldier should carry no more that 1/3 of their body weight. UK research in the early 2000s in support of the Future Integrated Soldier Technology (FIST) project and the Platoon Combat Experiment 2013-15 reached similar conclusions. For the average British soldier that is a load of no more than 24 kg. However, the current assault load is more than 33 kg. 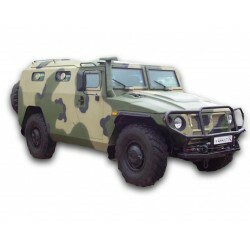 Furthermore, soldiers are required to carry other equipment such as anti-armour weapons, radios, electronic counter measures, mortar ammunition, 40mm grenades, machine gun ammunition etc. The table below shows some of the equipment that a typical rifle platoon will be expected to carry. Distributing this combat load across a 29-strong platoon sees an additional 27 kg of load on top of the 33 kg of assault load – a staggering 60 kg. No wonder that musculoskeletal injuries are so prevalent among infantry soldiers. What is required is a Light Tactical Mobility Platform (LTMP) that has the payload to unburden the soldier, the terrain accessibility to go where the soldier goes and the on-board power generating capability that reduces the overall resupply burden. 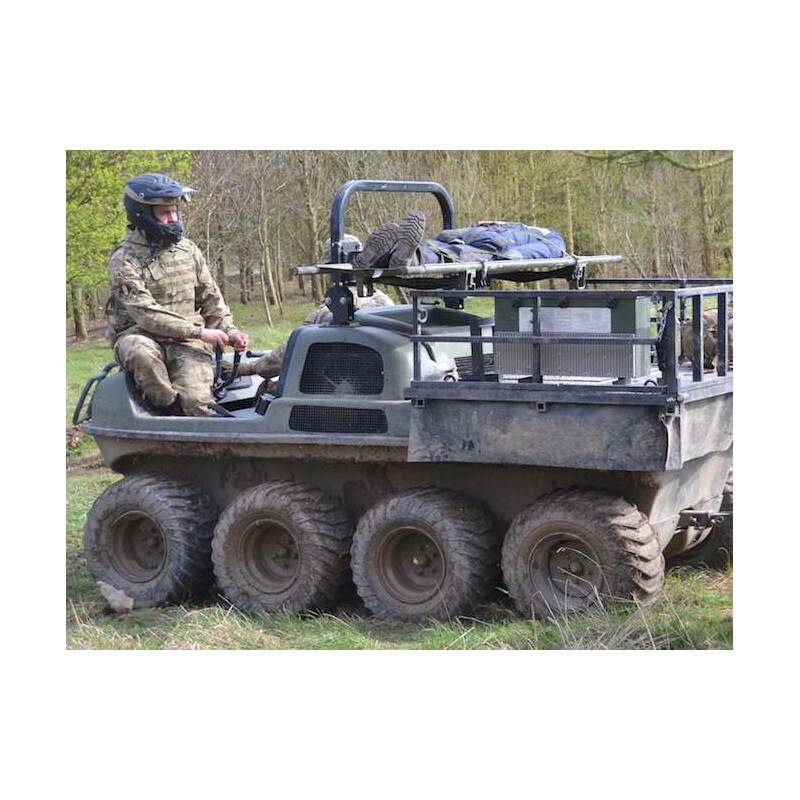 At the 2017 UK Army Warfighting Experiment (AWE) the HIPPO-X showed that it had the payload to carry an entire rifle platoon’s daysacks, spare ammunition and other supplies. 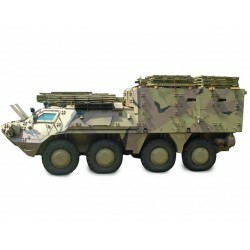 The addition of a trailer gives the HIPPO-X the ability to carry an entire mortar section’s equipment – 3 x 81 mm mortars, 312 x 81 mm bombs and the section’s personal kit, a combined weight of over 2 tonnes. 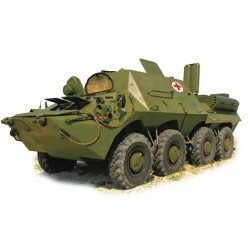 A single HIPPO and trailer can carry a Javelin anti-tank section with 8 missiles or a fire support group of 2 x Heavy Machine Guns (with 6000 rounds) and a Grenade Machine Gun (with 320 rounds) – a total load of over 1500 kg. The HIPPO-X can be fitted with racking to safely carry casualties on stretchers without impacting upon the cargo deck. 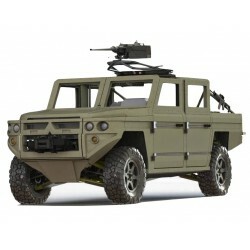 The HIPPO-X can be rapidly deployed by air and aviation assets – it is air droppable by parachute and can be internally transported by support helicopter. It can be underslung by utility helicopter. 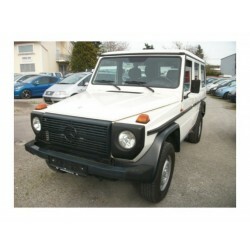 It has superb cross-country performance. 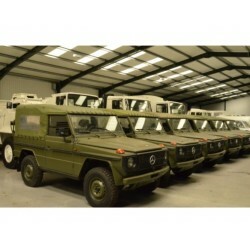 During the Army Warfighting Experiment it successfully negotiated the demanding “bone yard” test facility in Aldershot. 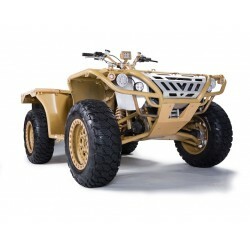 With its skid steering it can negotiate the tight twists and turns of wooded areas and narrow streets. 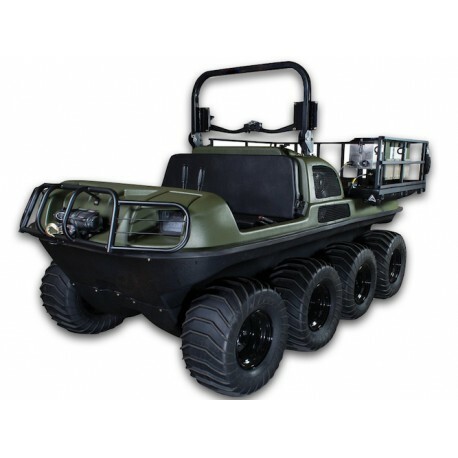 What sets the HIPPO-X apart is the fact that it is amphibious with no preparation. During the Army Warfighting Experiment is successfully crossed water obstacles while still carrying a combat load. 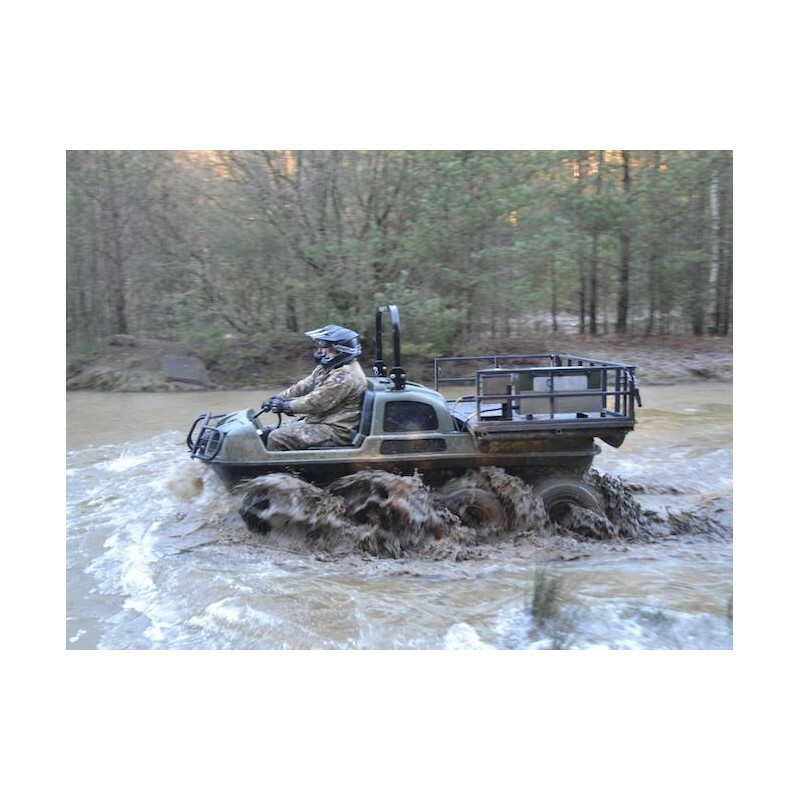 This amphibious capability means that not only can the HIPPO-X cross wet gaps, it could be used as part of a gap crossing solution. 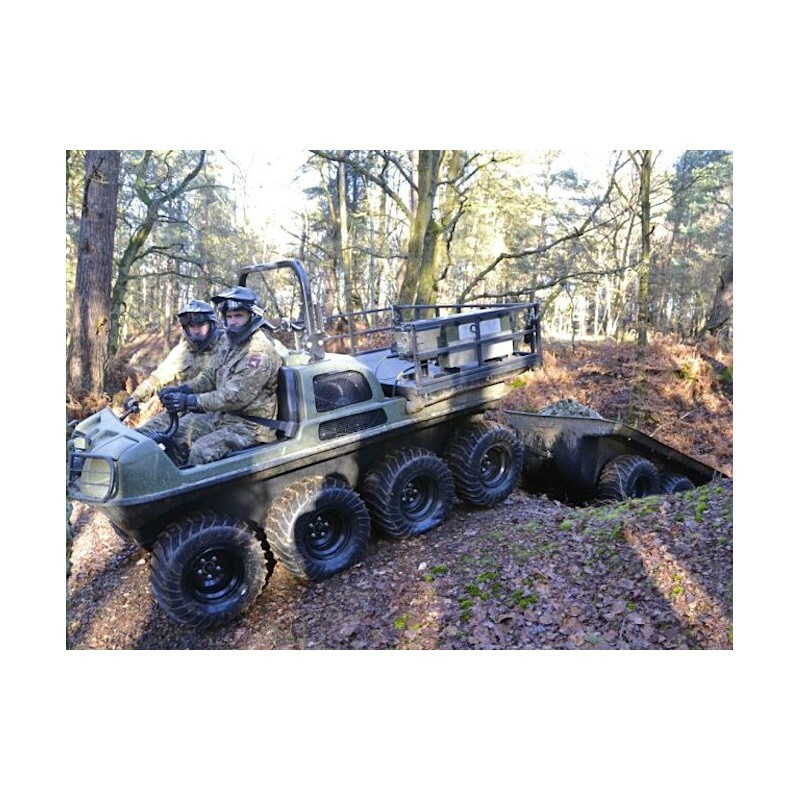 The addition of a track kit (user installed over the wheels) means that the HIPPO-X can negotiate deep snow – making it an ideal all year platform for mountain troops. The last decade has seen an exponential growth in the number of electronic devices carried by dismounted soldiers – radios, ECM, GPS, night vision, situational awareness. While each piece of technology assists the soldier in their duties it comes at a price – weight. It also places a burden on the resupply chain. 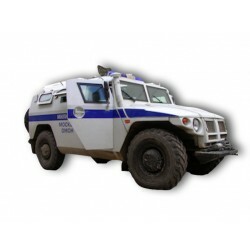 The HIPPO-X can generate 5 kW of electrical power. 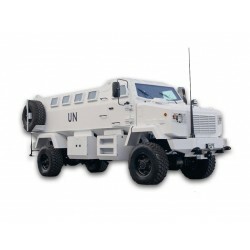 This allows it to constantly run battery charging but also to operate other electrical equipment eg a tethered UAS for surveillance and/or radio rebroadcast, a water heater for hot drinks and food, a water purification unit to further reduce the resupply burden. 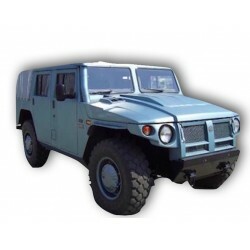 A high capacity Lithium Ion battery in the hull of the vehicle means that all electrical demand can be met without the diesel engine running. 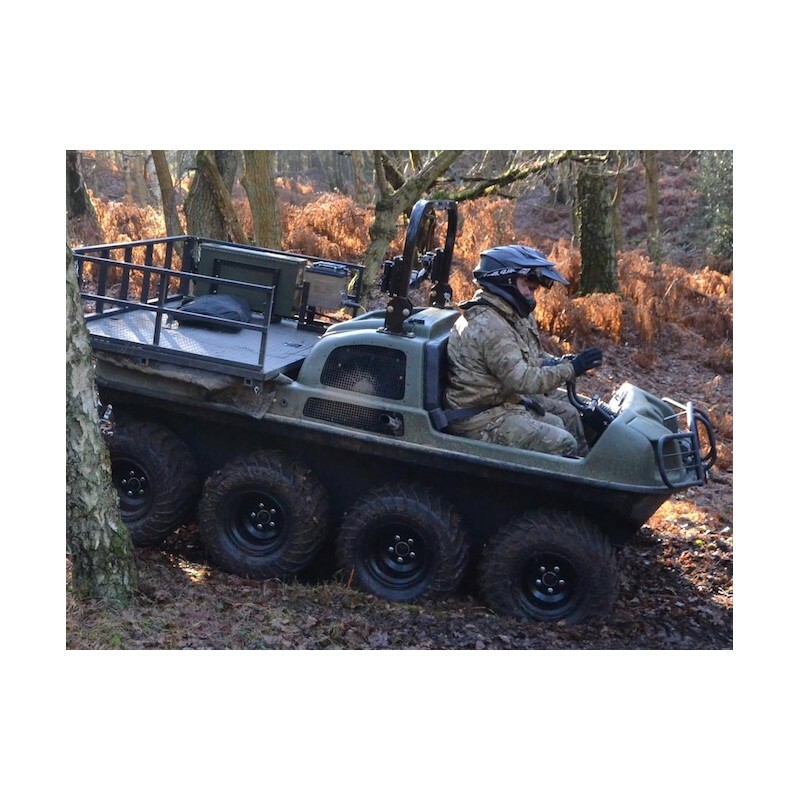 HIPPO Multipower’s strong pedigree in power generation applications means that the HIPPO-X not only produces electrical output but can also produce hydraulic power and compressed air making it the ideal platform for air assault engineers and assault pioneers. The addition of a back hoe could ease the burden of preparing defensive positions – and events in the Ukraine have shown the threat of indirect fire to troops in the open; mine rollers and remote-controlled operation can provide an aviation delivered route proofing capability. 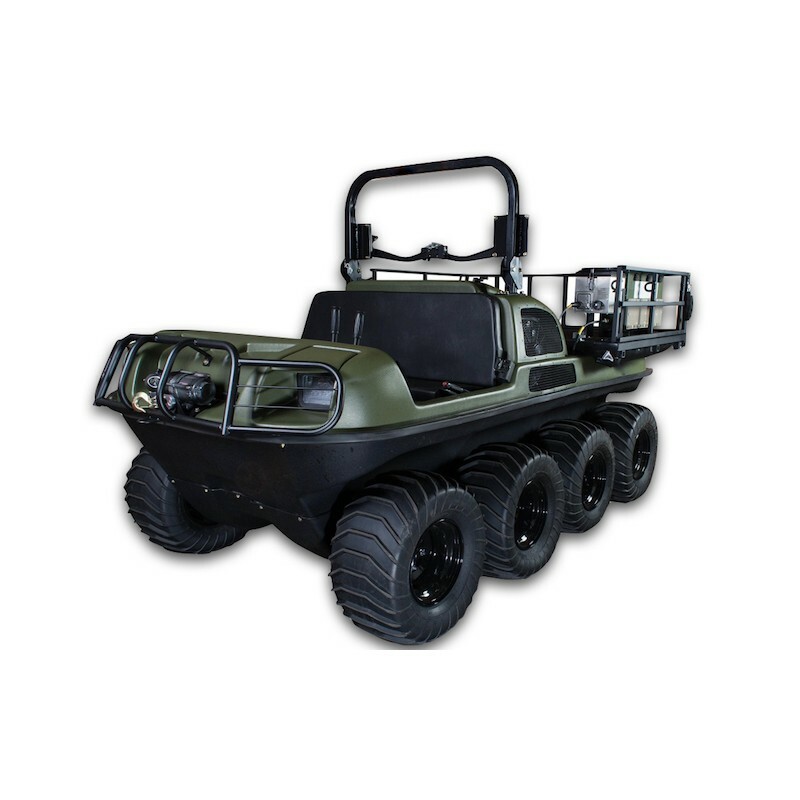 The HIPPO-X can be configured to meet individual customer needs – a weapons carrier, a low recoil mortar platform, an ISTAR platform, a light engineer vehicle, command and control vehicle, ambulance. It is already “drive by wire” which means that it can be fitted with an autonomy kit for Robotic and Autonomous System (RAS) applications.